Grace Notes for Today: CHUBBY TAGS! 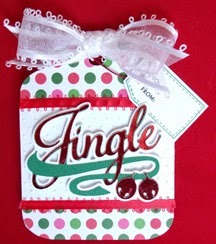 Just a reminder to visit It's All About Christmas each day so you won't miss any of my extra LARGE gift tags. 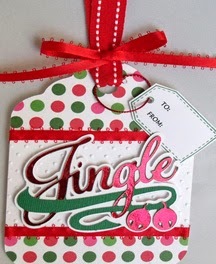 Today's post features the JINGLE tag in two variations. Love those layers! 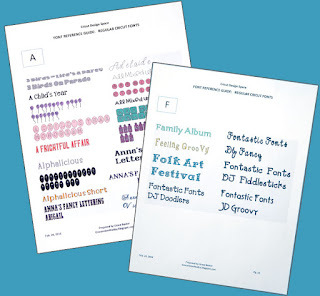 See you over at It's All About Christmas for more festive fun!